WESLACO — Brandon Figueroa is elated to be back in the familiar surroundings of his hometown of Weslaco. This year, Figueroa (13-0, 8 KOs) has fought in Los Angeles and New York. The closest fight to home for the 20-year-old was Houston. The travel has brought him the spotlight of national television and the coaching of a world-class gym and trainer, but sometimes there’s just no place like home. Figueroa, a featherweight, will headline the “Return of the Heartbreaker” show that begins at 7 p.m. Saturday at the Rio Grande Valley Livestock Show Grounds in Mercedes. The doors open at 6 p.m. and tickets can be purchased at the door, or by calling Omar Figueroa Sr. at 956-648-8305. Brandon Figueroa will be facing the tough veteran Victor Proa (28-4-2, 21 KOs). Proa is from Monterrey, Nuevo Leon, Mexico. Proa, 32, has faced some top prospects in the boxing world including Joseph Diaz and Francisco de Vaca. For his previous three fights, Brandon Figueroa worked with one of the top trainers in boxing, Joel Diaz. 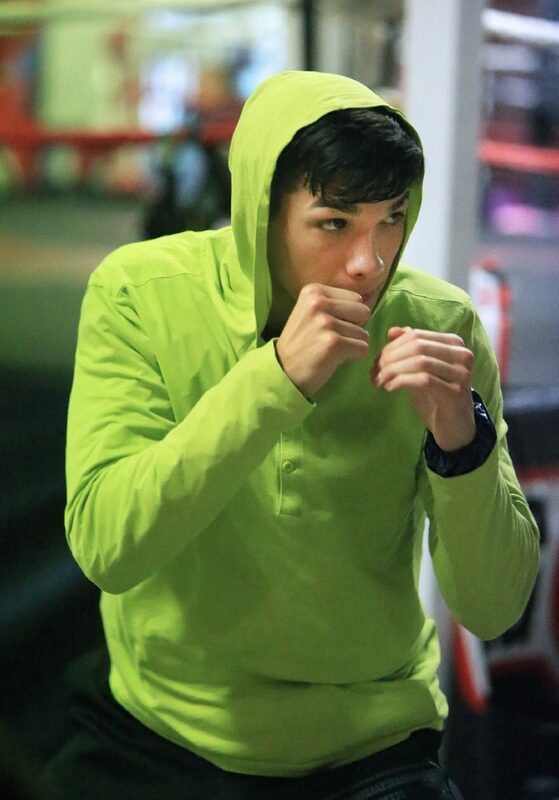 His brother Omar Figueroa Jr. started training with Diaz and invited Brandon to work with him, as well. Brandon said because this fight is in the Valley, he chose to go back to his roots and train with his father, Omar Sr., at Pantera Boxing Gym in Weslaco. Should Brandon Figueroa emerge victorious on Saturday, talks are already in motion for him to fight again this year, probably in December. He said he wasn’t sure who would train him for the potential fight at the end of the year, but that he would be comfortable either way. For now, Brandon Figueroa’s sole focus is on Saturday and putting on a show for the Valley to remember. Heavyweight Eric Molina, of Edinburg, has never been one for the theatrics of boxing. He is a blue-collar fighter, and he doesn’t get caught up in the bright lights of national television. So it’s no surprise that after trips to Alabama, Poland, England and Brooklyn, he returns to the Valley for Saturday’s show the same man he was when he left. His purpose for this fight is a middle schooler who touched his heart. Javier Martinez, a Valley native, was diagnosed with terminal cancer. When Molina heard the story, he reached out and did whatever he could to help Martinez and boost his spirits. Molina had Martinez with him for fights in the Valley, even having him in the corner for one of his bouts. With September being childhood cancer awareness month and October being breast cancer awareness month, Molina saw the opportunity to do something special for Martinez and everyone in the Valley who has had to endure the same hardships. Molina will face Lance Gauch (8-11-3, 4 KOs) of Missouri. Molina knows that this event promises to be a big night for the Valley. 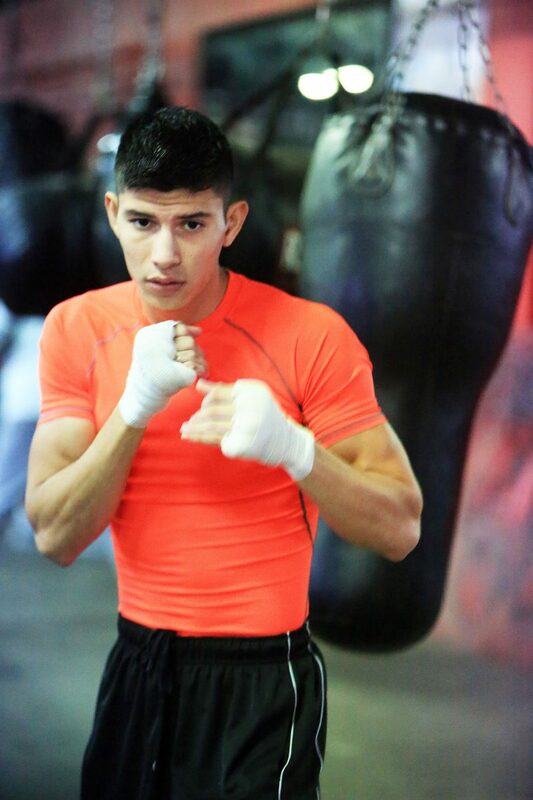 Cesar Cantu, of Weslaco, will be making his pro debut at the event on Saturday. Cantu, 24, has been working at the Pantera Boxing Gym for a few years now, accruing a 16-3 amateur record. Cantu will face Manuel Rubalcava (3-23, 5 KOs) at the catchweight of 128 pounds. 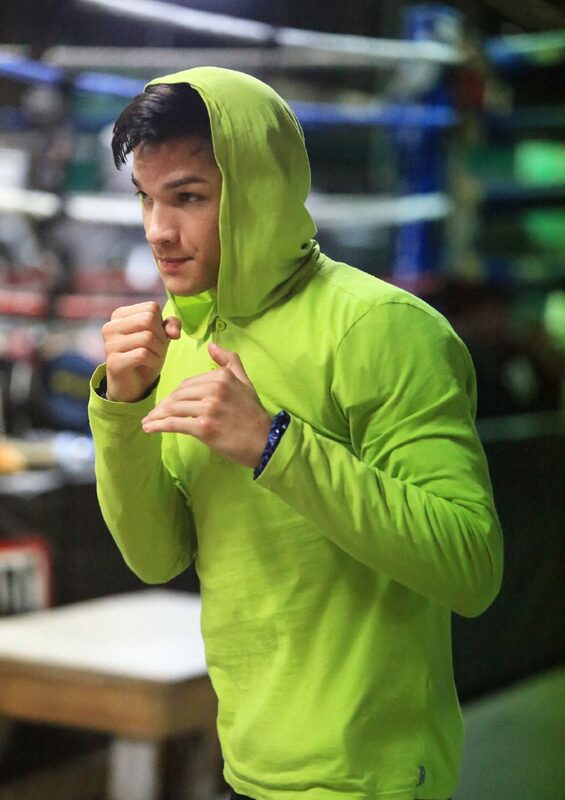 Cantu has had to learn on the fly, and the little things like getting everyone tickets and picking out the perfect attire for your debut can weigh on a young fighter during fight week. Cantu said he has had a lot of help and guidance from Omar Figueroa Sr. and Brandon Figueroa. 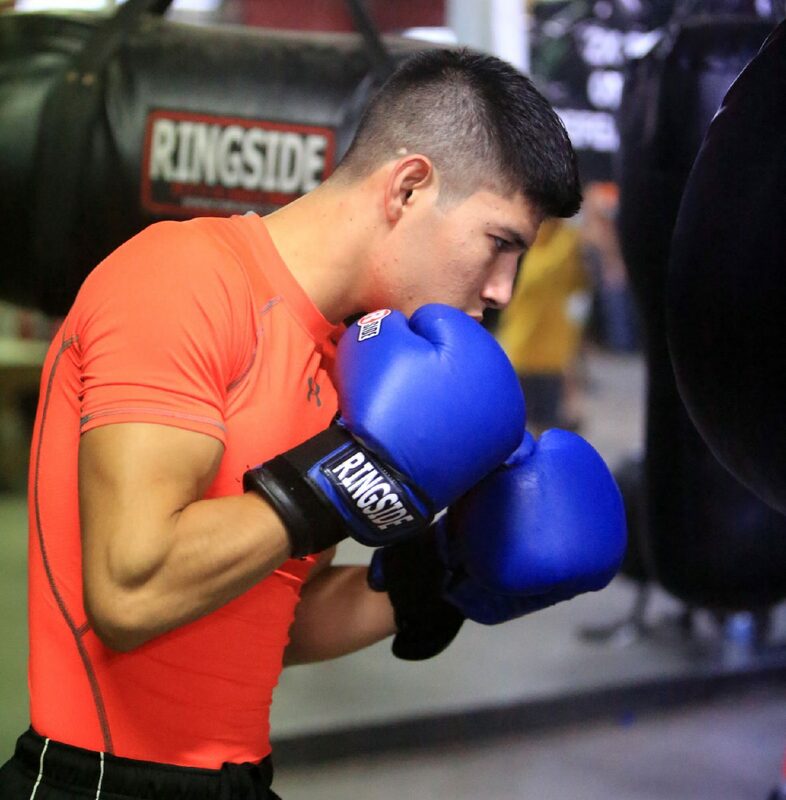 Since joining the gym, Cantu has often been a sparring partner for Brandon Figueroa.